Ways To Include Protein In Your Diet. Protein is like your special beauty nutrient. It is a building block that fuels each and every cell in your body. It heals, it repairs and it rejuvenates. Not only does protein make your skin glow and make your hair appear lush, but it also energizes and refreshes your body. 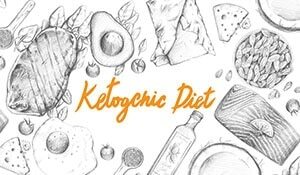 Having a balanced protein intake is critical for proper gastric regulation as it increases the production of hormones that apprise your body of fullness. There are a plenty of reasons why you should eat a considerable portion of protein daily. Here are some protein-rich foods that you ought to add to your daily food intake. Meat has one of the highest levels of protein content in it which makes it an excellent non-vegetarian option for getting protein. It helps build muscles and is a pre-workout essential. Meat also helps you lose weight as it makes you feel full in just one serving. 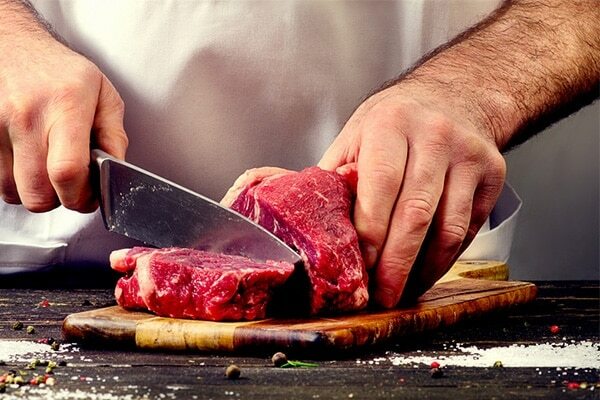 The main concern while eating meat-based protein, however, is that the other food constituents in meat can cause cardiovascular diseases if consumed too frequently. Hence, maintaining a weekly chart to monitor your meat intake is prudent and recommended. Nothing lifts your spirits more than a seeing a portion of fried fish on your plate. It too like meat is full of proteins and vitamins. 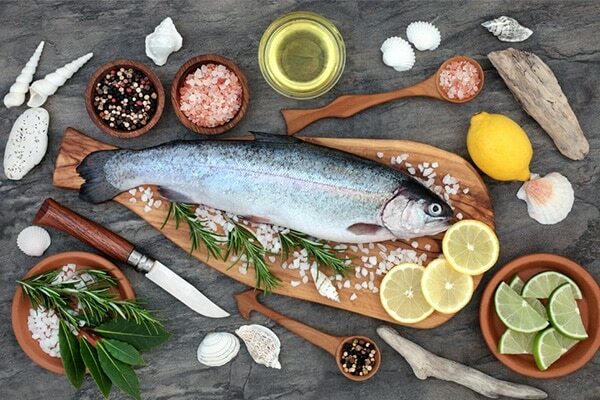 Not only that but fish is also high in iodine content which enhances your hormonal functioning and helps you control growth, repair damaged cells and develop a healthy metabolism. Eggs are easy to cook and delicious to taste. 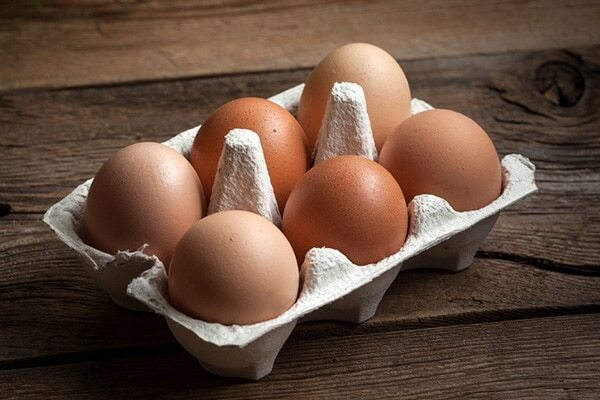 Eating just one egg every day ensures an adequate amount of protein for your body. Consuming eggs at least twice in a week can help with weight loss, increase your muscle mass and optimize the health of your bones. Leafy vegetables can be incorporated into your diet in a variety of ways. A spinach soup is a healthy drink, a broccoli salad is a meal starter and a kale sandwich can be your go-to snack. 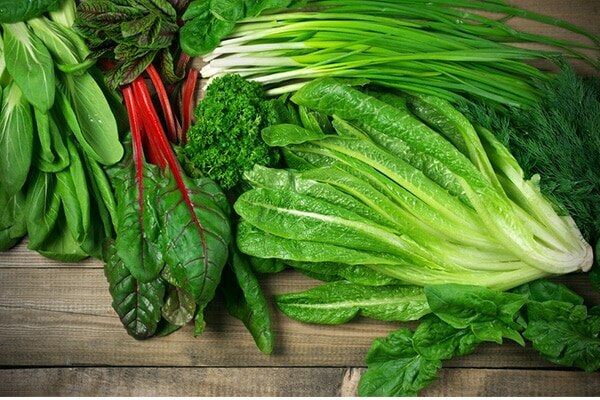 Eating green foods boosts your fibre intake and further improves the working of your gastro-intestinal system. 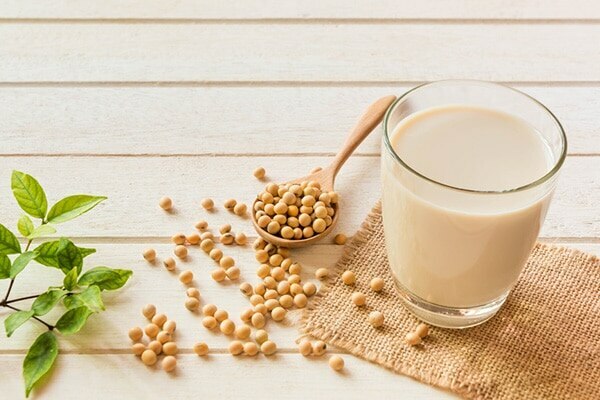 Soy is perhaps the best vegetarian option for increasing your protein intake. The advantage of eating plant protein over meat protein is that other supplementary stuff like carbohydrates and fats is relatively lesser in it. It is naturally cholesterol free and has a low concentration of saturated fats as well. 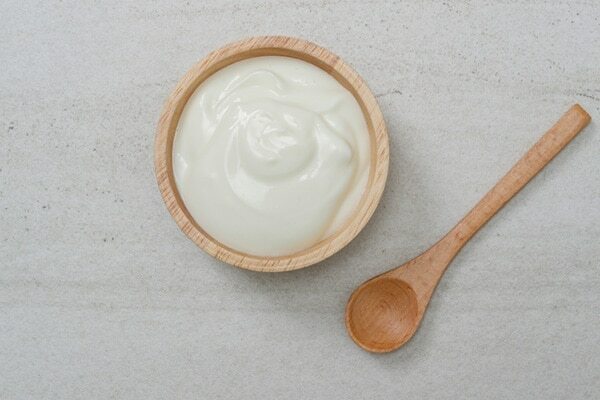 Yoghurt is made by a process of bacterial fermentation and has a high amount of gut-friendly prokaryotes in it which help improve your digestive system. 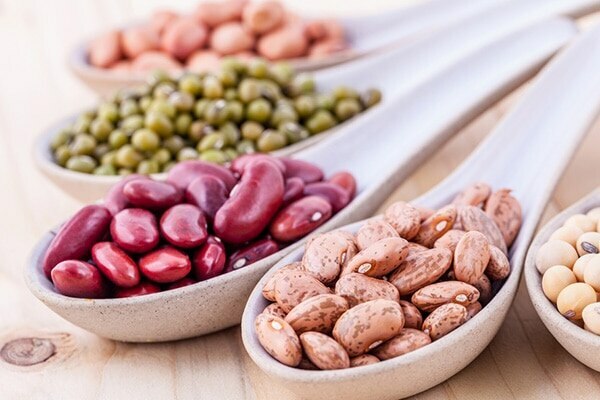 Beans may not be too high in protein but they are a great source of amino acids, which basically are the building blocks of protein. Amino acids play a vital role in protein synthesis and in improving the quality of the bonds in your cells. Beans are also rich in antioxidants, thereby helping to prevent the formation of free radicals and eventually slowing down the ageing process.